The Marketing Store is launching The Marketing Store Est., an innovation hub that has been conceived to re-imagine the agency’s creative function. Based in Shoreditch, away from the main agency, Est. will be loosely connected to the TMS network and work on briefs across The Marketing Store’s portfolio of global clients including McDonald’s, T-Mobile, adidas, Nissan, as well as exploring new business opportunities. In recent years The Marketing Store has been transforming its creative offering to include concept, film and animation, social, creative technology, brand design and games design. Est. will bring these disciplines together in a smaller, agile environment without traditional agency layers and processes, delivering bigger, better ideas while instigating new creative philosophies and processes. Est. will also house Culture Labs, The Marketing Store’s proprietary co-creation and insights platform, which, over the past 18 months has been the driving force behind its award-winning work for adidas. Est. will be a core team of 10, made up of new and existing concept teams, supplemented by a wider group who will be rotated in and out to fulfil briefs and answer challenges as and when needed. It also represents an exciting opportunity for ECDs and senior creatives looking to work in new ways. 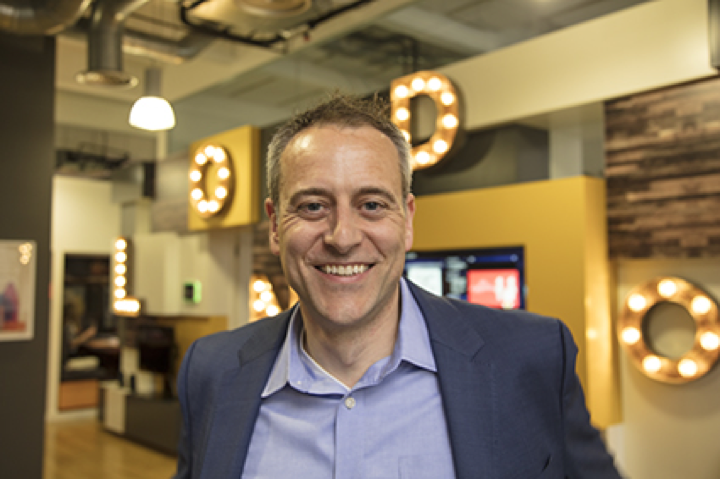 Mark Watson, managing director of The Marketing Store, said: “Consumers expect brands to innovate and rise to their demands in real time. As an engagement agency our role is to help our clients navigate this consumer-centric world, whether that translates into retail, digital, social, CRM or experiential. “Est. allows us to literally and metaphorically move some of our creative firepower out of the day-to-day processes of agency life and focus purely on the most important thing – the idea. In the past three years The Marketing Store has seen strong growth, winning clients such as BP and Vue and winning awards including a D&AD Pencil. Its work for adidas has seen the agency implementing a co-creation strategy as well as putting CX at the forefront of its thinking for McDonald’s.